Do you know that android is best OS for smartphones. In this present technology world, everyone owns an android smartphone for his personal use. 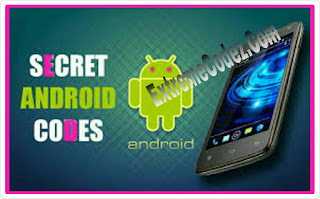 However, there are some Android Secret codes or android codes, you can do a lot of things, with the help of these secret phone codes. Android has lots of features that you can take help from these mobile secret codes or in another way we can say android hidden information codes. 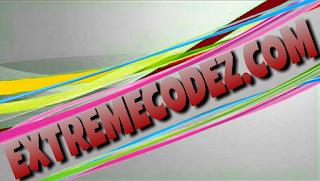 There are too many secret codes for android devices, well the codes we are about to drop are the once you really need. Tested and working on android phone. You can get lots of information about your android device, with secret codes you can easily access or check some information about your device without going through stress, such as checking your IMEI number without removing your battery. The USSD codes on Android are not that secret codes that will help us nerds to toy with our smartphones and even sometimes bricker . They can be useful to access information on your device, for development or to perform actions quickly. You should know one thing, which is, these secret mobile phone codes doesn’t work on every smartphone. In current time, there are very fewer people who don’t own an android device. Well, we strongly believe you have an android smartphone that’s why you are here to check all Android Secret codes. WHAT ARE ANDROID USSD SECRET CODES? They have a characteristic, they always end with a sharp, but start with an asterisk. Unlike USSD codes, you do not need to be connected to the network to activate logic, since they act directly and on the android system. They are actually stored in file systems and depend on the version installed on the smartphone. Many codes have become obsolete with the transition to Android 4.3 Jelly Bean. The most interesting of them is by far the menu information on the phone. Also, be aware that with the arrival of Lollipop some codes are deleted, others implemented. We update the list when we get information regularly. Meanwhile that some manufacturers are adding their two cents with new codes on some of their terminals. We try to give you complete list as possible. It will eventually be updated when we discover new secrets codes. 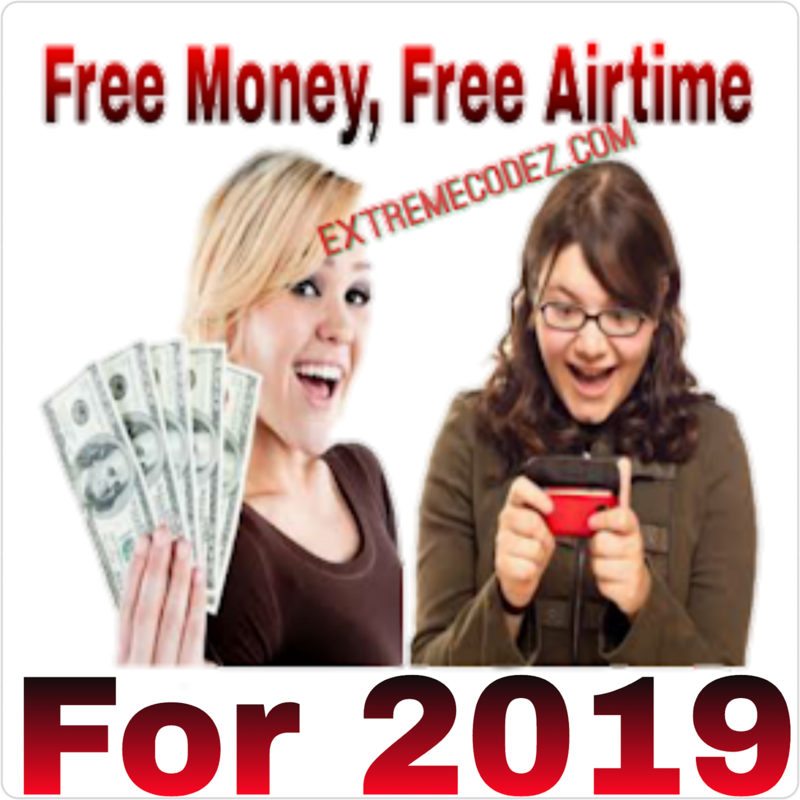 The above list are the USSD secret codes for android smartphone, if you have any working USSD code that's not listed here you can drop it below by using the comment section.